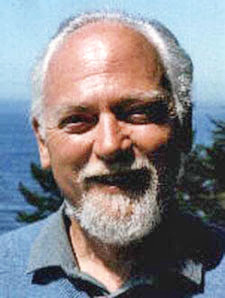 Today is Robert Anton Wilson's birthday; he would have been 83. 84. (sorry, thought it was still 2015 for a moment). 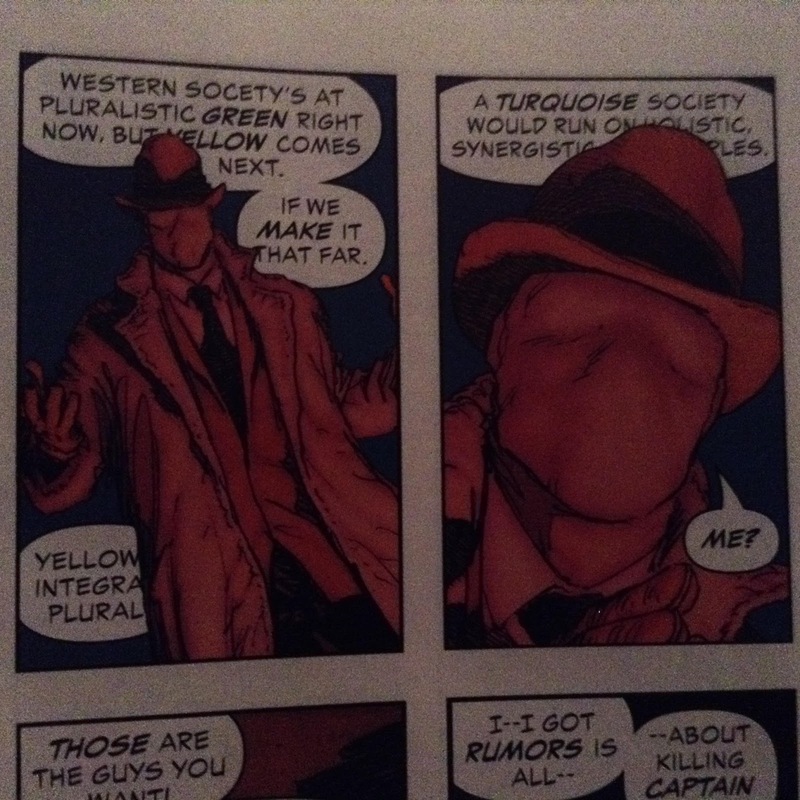 Dan explains, "I'm reading (comic writer) Grant Morrison's Multiversity right now, and I found a section in it, specifically the comic Pax Americana, where he uses RAW and Leary's Eight Circuit model and applies it to civilizational growth. It caught me off guard, even though I know that Morrison was influenced by RAW. 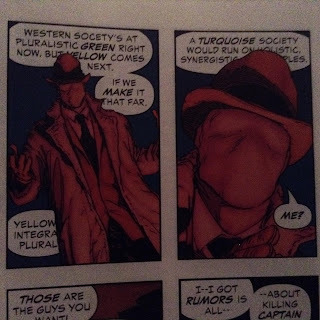 Attached are the pictures of the panel in which the Question (Steve Ditko's Randian vigilante; Moore modeled Rorschach after this character in Watchmen) goes on the aforementioned monologue about the Eight-Circuit model." 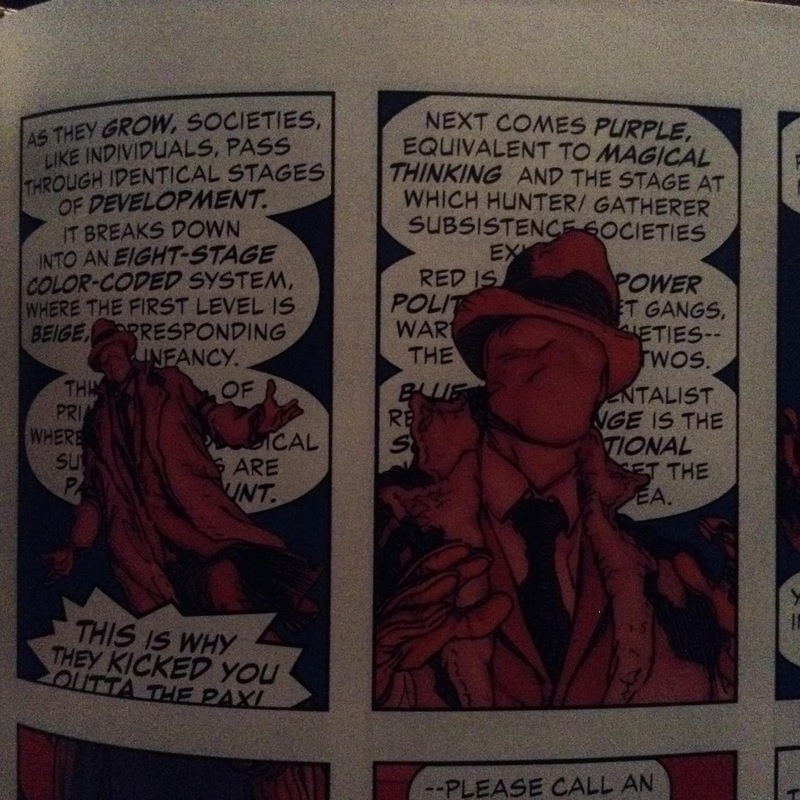 I'm not a comics expert, but Morrison is of course the guy who did The Invisibles, which was influenced by RAW. I loved Morrison's Doom Patrol and Invisibles. Bob would turned 84 today. Sorry, my head is still in 2015 at times. Nice! 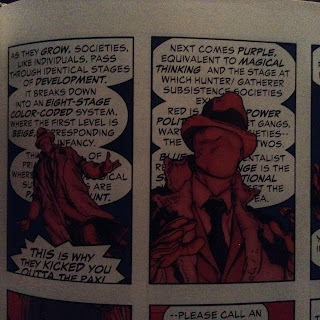 Pax Americana is probably my favorite single issue comic of all time. Frank Quitely's artwork & layouts are absolutely astounding, and GM's meticulously recursive story structure still yields fresh insight even after 2 dozen re-readings. As a proponent of sequential art, this is about as good as it gets, and well worth the $3.99 for a digital copy at Comixology. 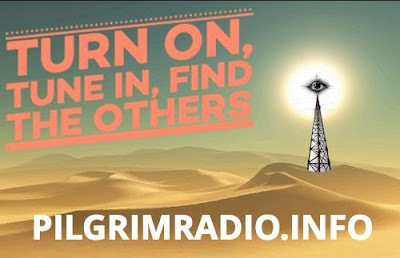 Morrison here is actually drawing on a system called Spiral Dynamics, as popularized by Ken Wilber. You can google it for more info, including images of the color-coded tiers. I think the originator of Spiral Dynamics, Don Beck, might have come across the eight-circuit model, but it also draws on Gebser.